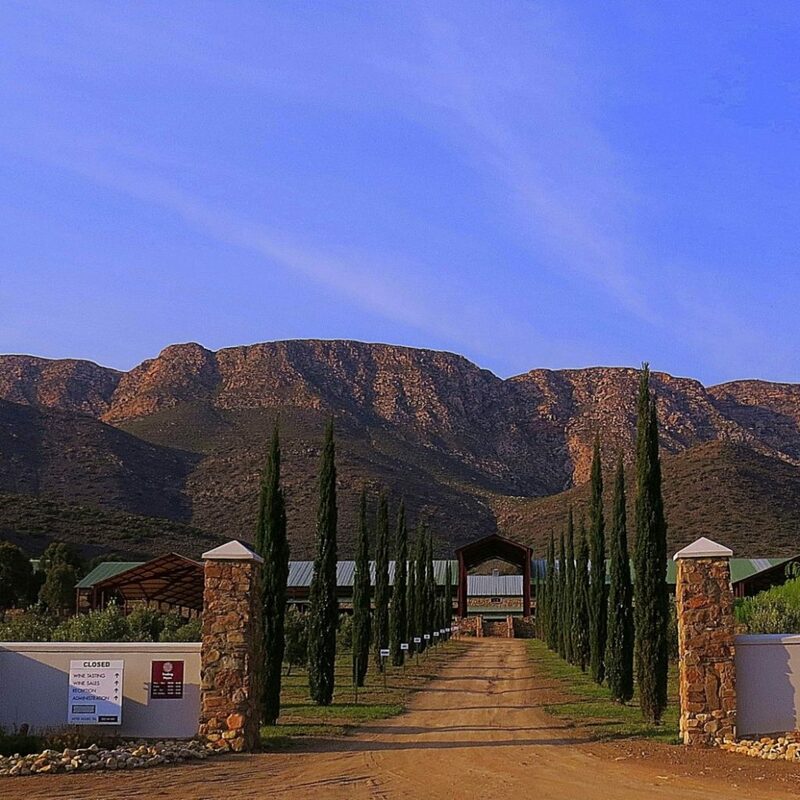 An exceptionally rare and spectacular wine farm, Bergwater Winery, situated in the exquisite Prince Albert Valley, about 20kms from the village of Prince Albert, is on the market. 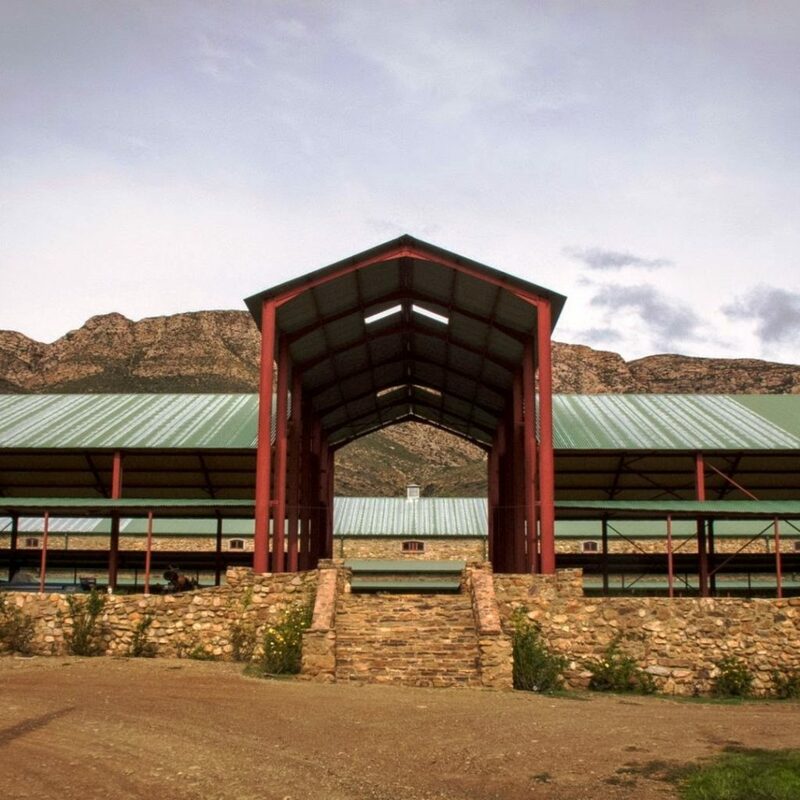 Totalling 1,500ha, the property actually comprises of three farms that can be sold separately or as a single unit for R94 million, say Seeff agents Settie Uys and Yolande Singery. 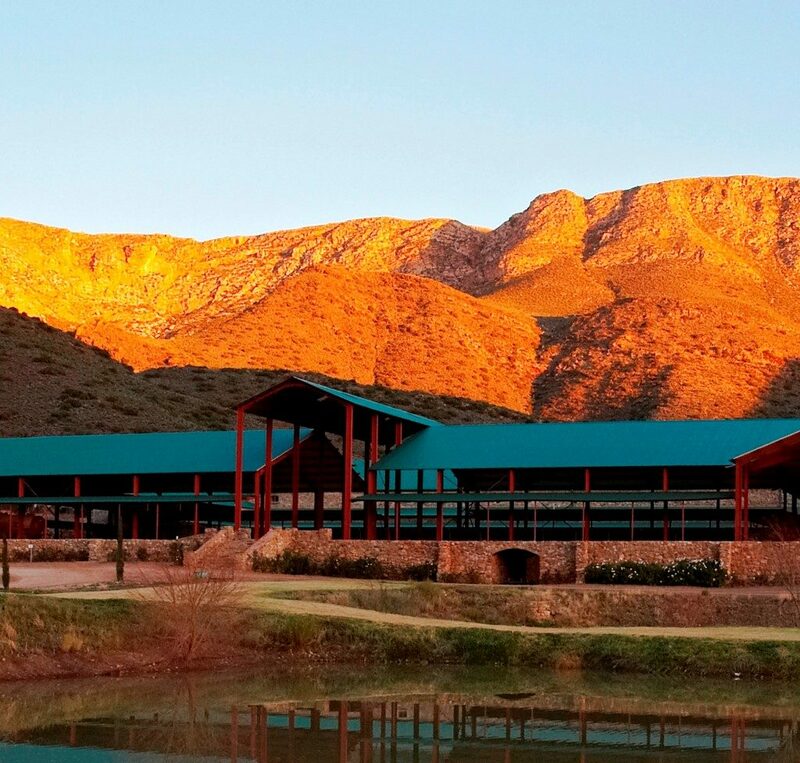 The Swartberg Mountains form a picturesque backdrop to the property, rivers border each portion of the farm on two sides and there are numerous dams. Each of the three farms has a beautiful old Victorian home. 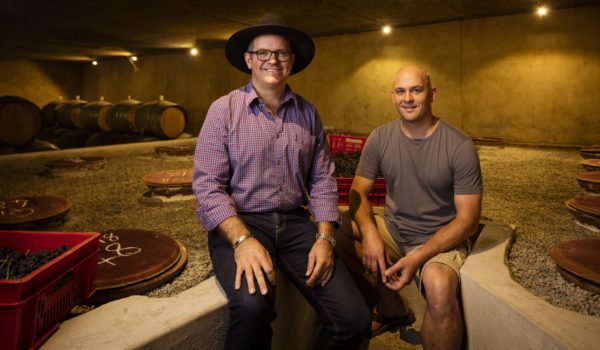 There is a state-of-the-art, ultra-modern winery and boutique distillery on the one portion along with a historic cellar. 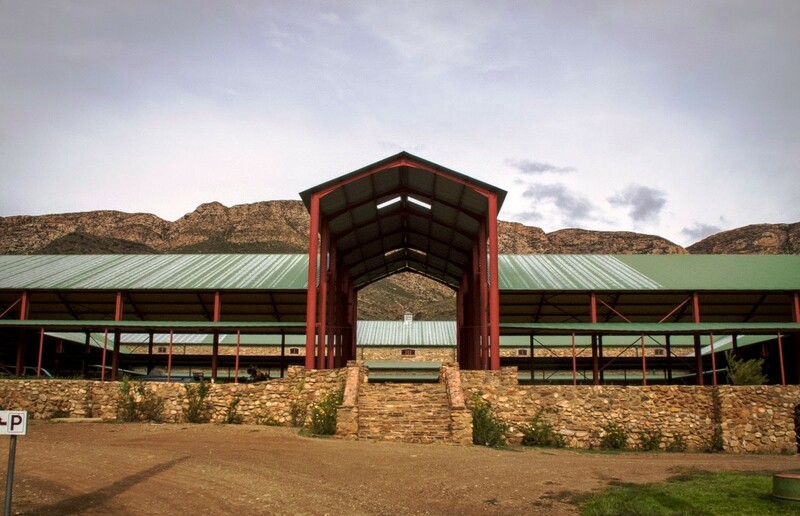 On another portion of the farm is a 900m gravel private airstrip and massive hangar that doubles as an events venue. 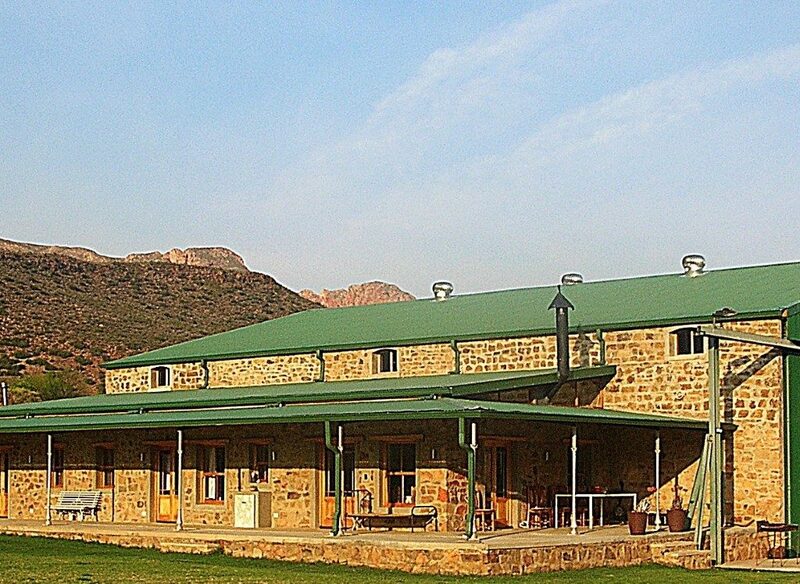 Attached to it, is a beautiful stone venue with a modern restaurant and kitchen that can cater for up to 250 guests. 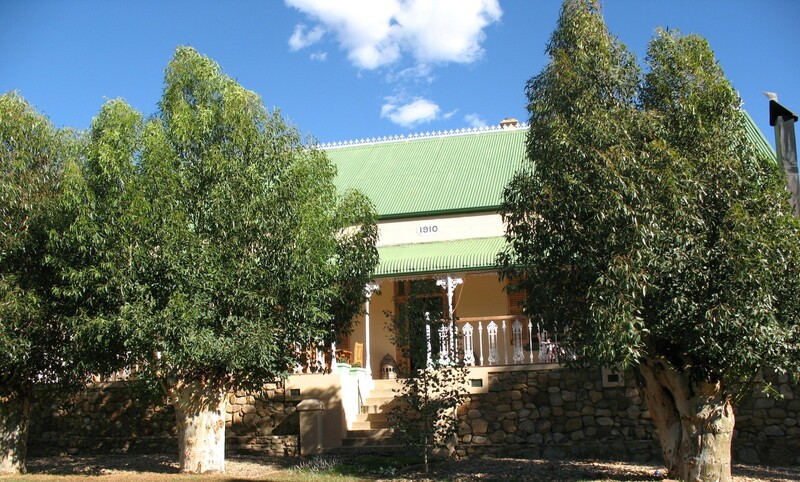 There are also two luxury guest houses, one with three bedrooms en-suite and the other with two suites. The property includes 63ha of vineyards, 8ha of olive trees and the remainder of the land is utilised as a nature reserve. A further 15ha is connected to the main irrigation pipeline and ready to be planted with vines, olives or other produce, say the agents. 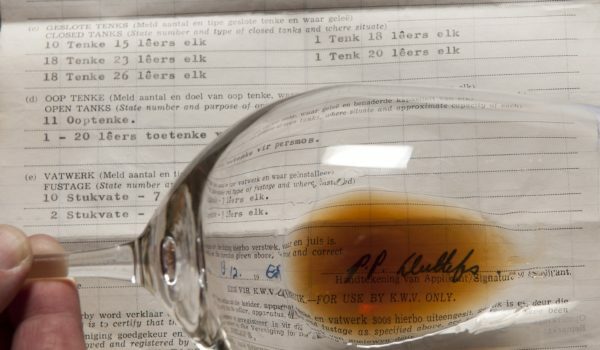 Various cultivars are produced including Merlot, Shiraz, Cabernet Sauvignon, Sauvignon Blanc, Chardonnay, Red blends, White blends, Sparkling wines and Desert wines like Muscat de Alexandrie and Tinta Barocca. Olives are also pickled and bottled on site. 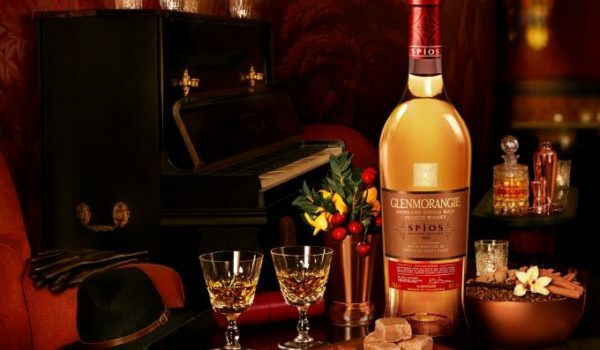 During 2002, the Wine and Spirits Board granted the official status, ‘Wine of Origin Prince Albert Valley’, to the area. 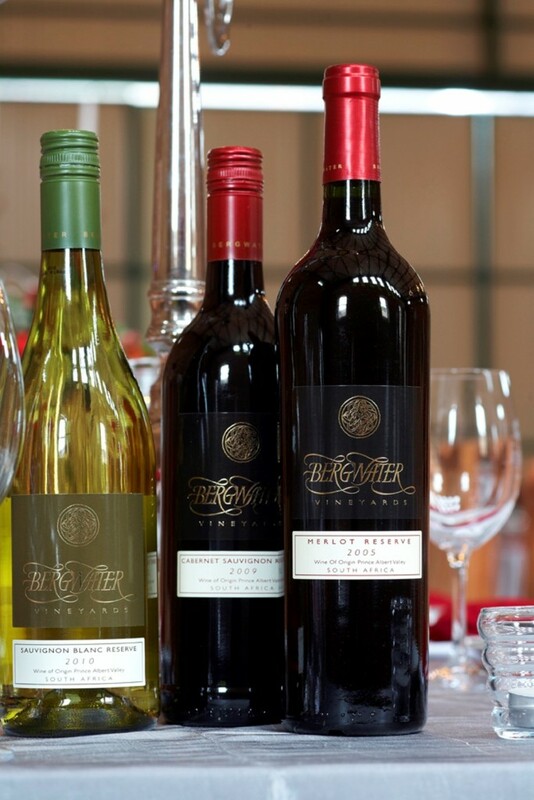 Bergwater wines have won various medals and awards and were also served in the Business Class of KLM Royal Dutch Airlines as well as the Royal wedding of Prince Albert of Monaco. 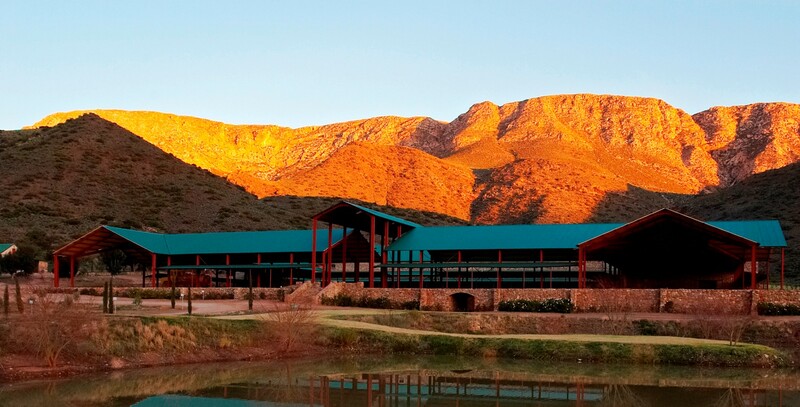 The property includes water rights for 86ha of irrigation, sourced from fountains high up in the Swartberg Mountain. The water is diverted with pipelines into large storage dams and the vineyards and olive trees are irrigated with gravity fed systems backed up by electric pumps. 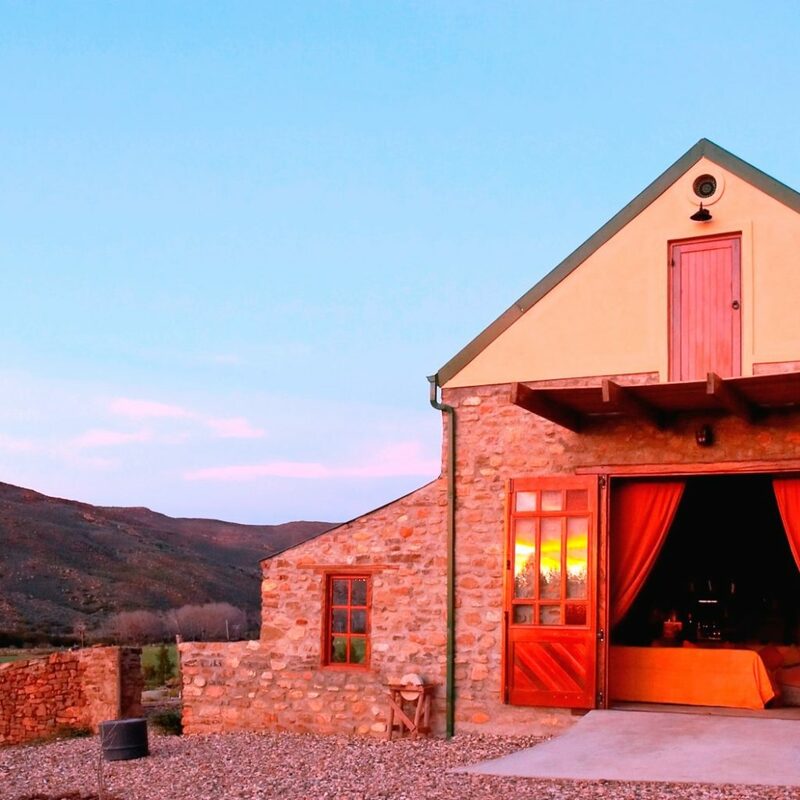 The winery is the first and largest in the Great Karoo and was designed by a well-known local architect, John Whitton to blend in with the beautiful environment using natural materials where possible. 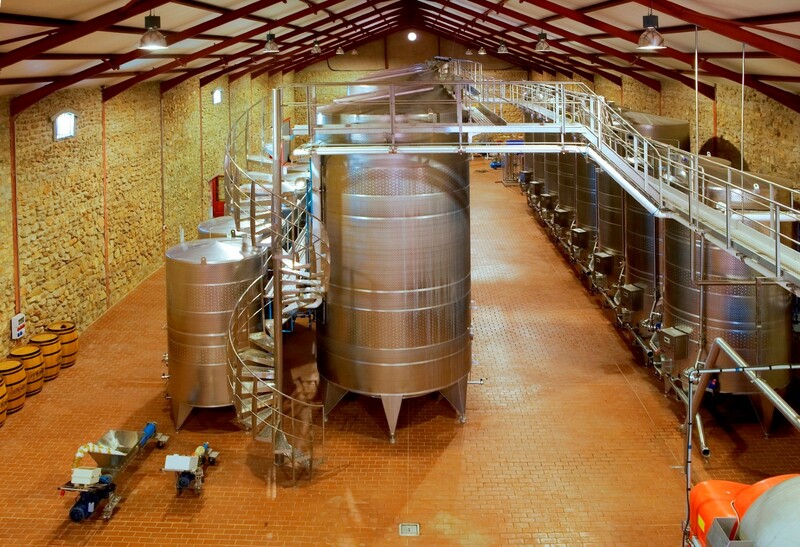 The cellar has the capacity to process 1,500 tons of grapes and to store 1,4 million litres of wine. 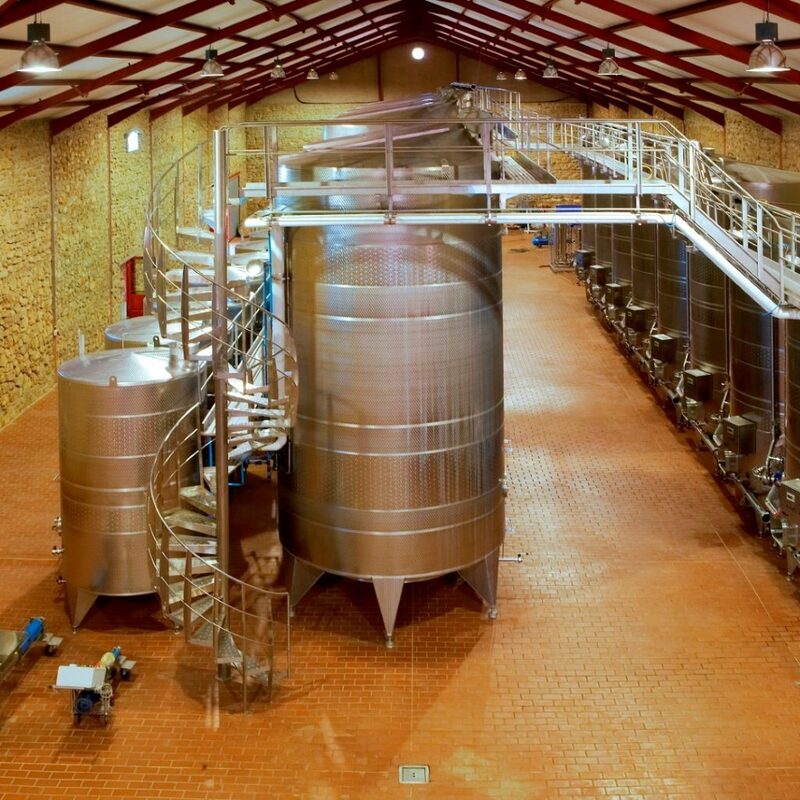 The winery is large enough to accommodate the whole production of the Prince Albert Valley. The farms are also roamed by Kudu, Klipspringer, Duiker and other small buck and even Rooikat and Groukat, but would need to be fenced in future if game farming is planned, says Uys and Singery. Sutherlandia Frutescens, a medicinal herb, also grows naturally on the farm and there could potentially be opportunity to develop this into commercial operation. Other facilities include 4×4 roads, cycling and hiking trails and horse riding. 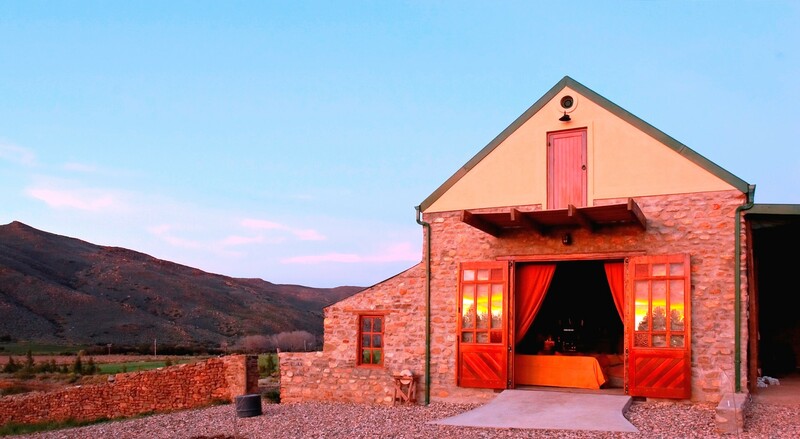 Prince Albert is widely regarded as the gem of the Klein Karoo. It has in recent years gained acclaim for its picturesque setting, wonderful lifestyle and of course now also for its excellent wines and olives. Visitors now regularly flock here and, the village and surrounds has seen an influx of residents, from young to old, looking for a laid-back lifestyle, say the agents. 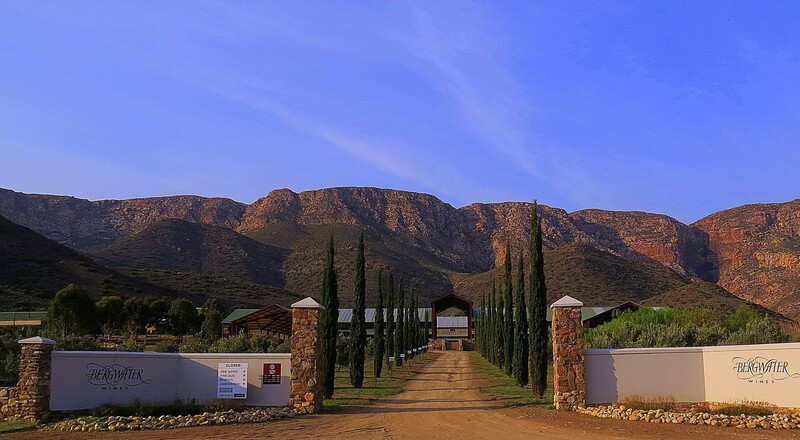 Bergwater is a landmark wine farm in the area. It is well established with an excellent reputation and strong sales network for its products and facilities, says Uys and Singery. 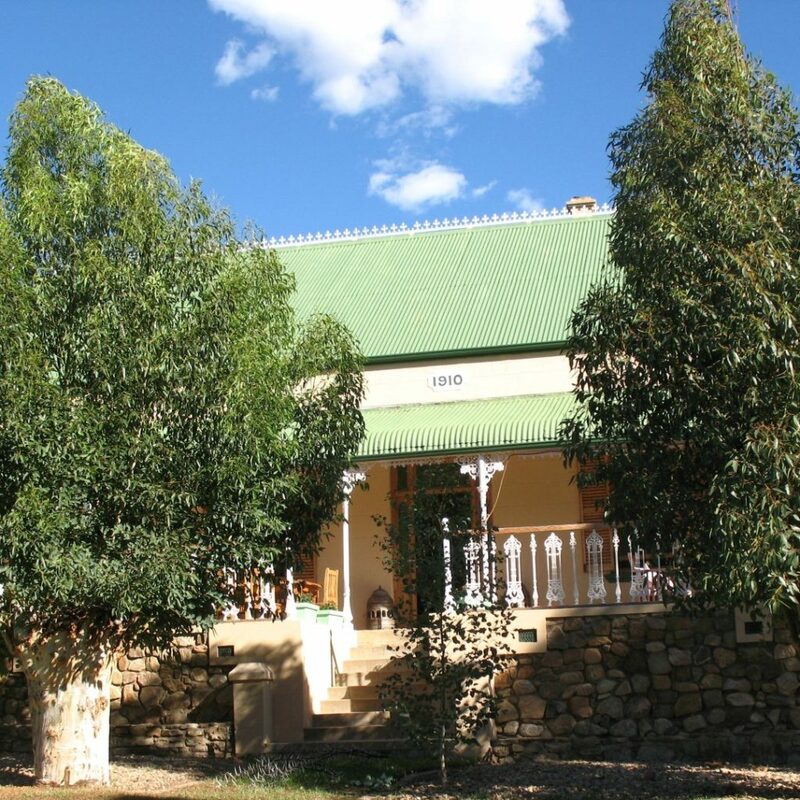 It is a wonderful find for the discerning buyer looking for a beautiful wine farm with potential for further development. For more information, contact Seeff Prince Albert, Settie Uys and Yolande Singery on 082 468 1301/082 882 8289 or 023 541 1800 or visit www.seeff.com (web ref. 308785).